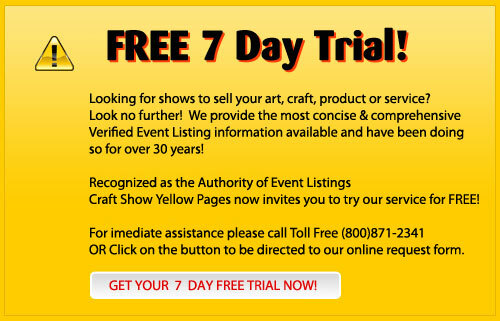 Are you looking for a detailed listing of Art & Craft Shows, Fairs & Festivals in New Hampshire? Hampton Falls, NH: Hamton Falls Craft Festival on the Town Common, Rte. 1. 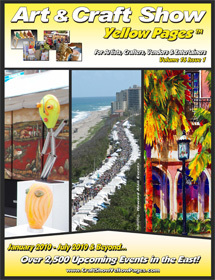 75 spaces, arts, crafts, juried by slides or photos. 10' x10', $200, "Bumper-to-bumper traffic along Rte. 1." Setup Fri. Sept. 11, 3:00 pm - dusk, or Sat. Sept. 12, after 6:00 am. Applications on website.